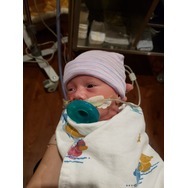 I am a mother of 3 and wife to an amazing man. I am a stay at home mom and love the opportunity to do things that brings my family together. JJ Cole Original Bundle Me Recommended? You Betcha! 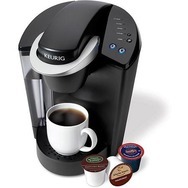 Keurig K40 Elite Brewing System Recommended? You Betcha! 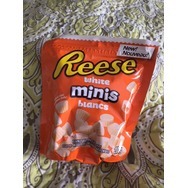 White chocolate Reece's Mini Cups Recommended? You Betcha!